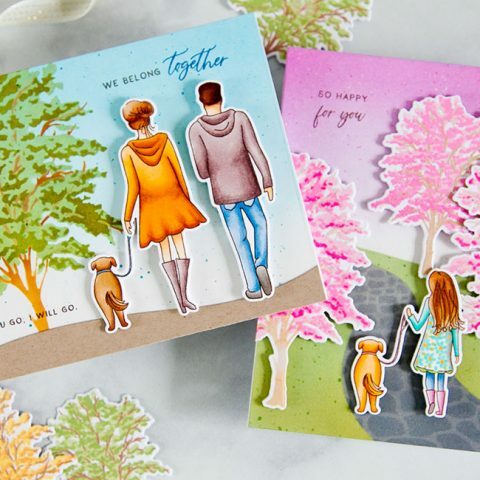 Now that we’re in the new year, it’s time to reset to calendar year and get crafty for Valentine’s! 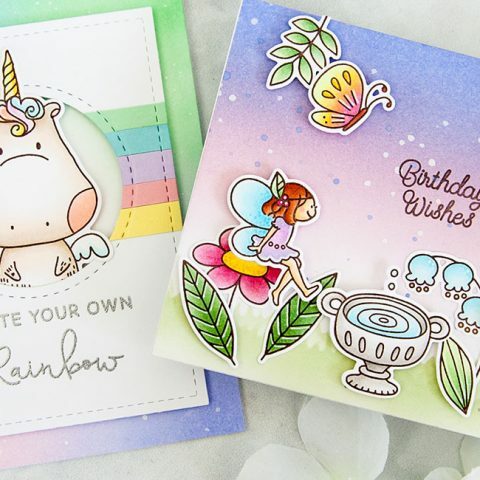 Today marks the first day of the My Favorite Things January Release Countdown and we’re just filled with love, sweets, and tons of cuteness. 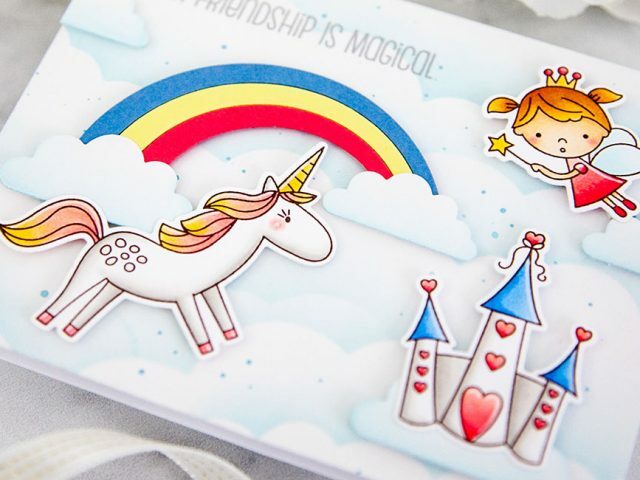 Out of my usual cardmaking norm, I decided to create some crafty sweet packaging to share with you today. 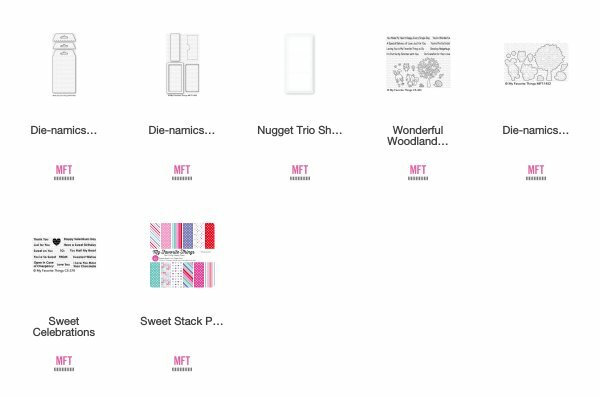 The new MFT products this month make creating these candy treats super easy! 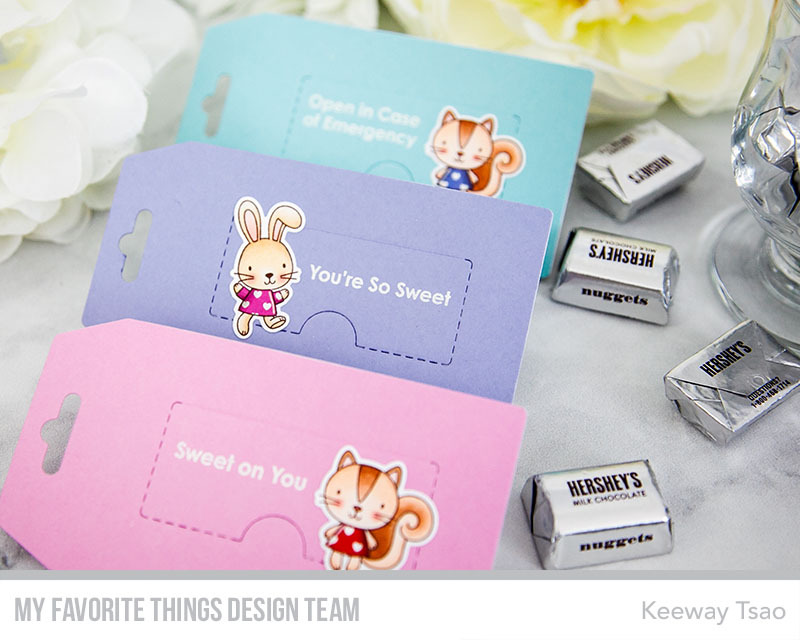 I started by making the tags with the Treat Tag Die-namics using the new Sweet Stack paper pack and the coordinating card stock colors. One die cut with the pattern paper for the front, and once again with the color card stock for the back. The next part is creating the area for the chocolate nuggets. This was done using the Nugget Label, Window & Frame Die-namics. As the name suggests, it creates the area for the Nugget Trio Shaker Pouch to come through and a nice frame around it. It also creates the stitched opening in the back for the recipient to open the package. To decorate these tags, I used the cute critter images from the Wonderful Woodland Friends stamp set. 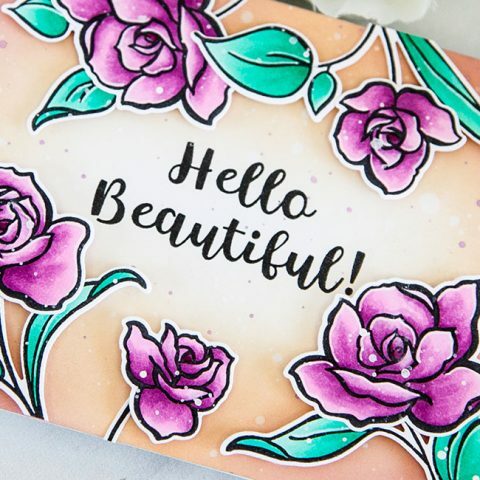 I stamped these images in Milk Chocolate hybrid ink and colored them with copic markers. I also die cut them out with the coordinating dies. 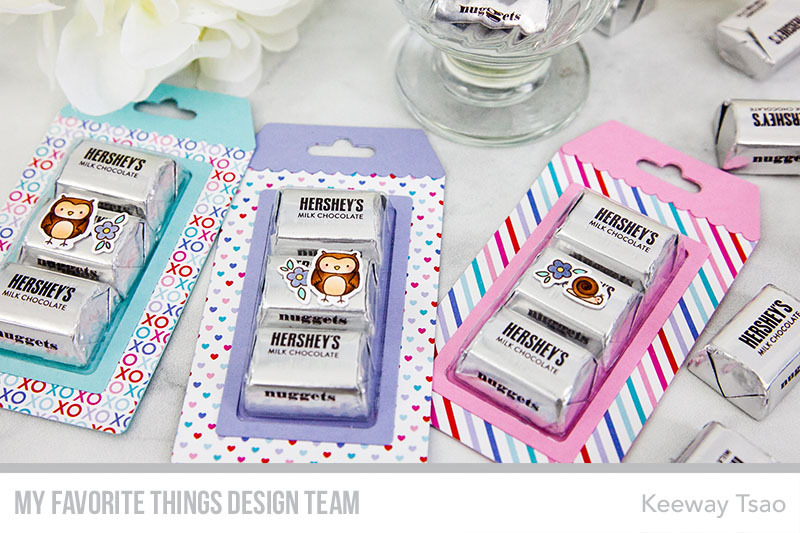 I heat embossed sentiments from the Sweet Celebrations stamp set onto the back of the treat tags in white. Then I added my critters to the back, making sure I do not glue over any openings. I added a few of the smaller images to the front center of the package as well. As a side note, the dies for the nugget window also comes with a label die for you to cover the chocolates with. I personally liked seeing the Hersey’s labels out of the window so I did not do so, but if you wanted to cover them up, the dies have that ability to do so as well. Okay, now that I have been a good girl and not eaten anything while making these, it’s time to have some chocolate!! Be sure to also check out the MFT Blog for more inspirations from participating designers and other products introduced today. 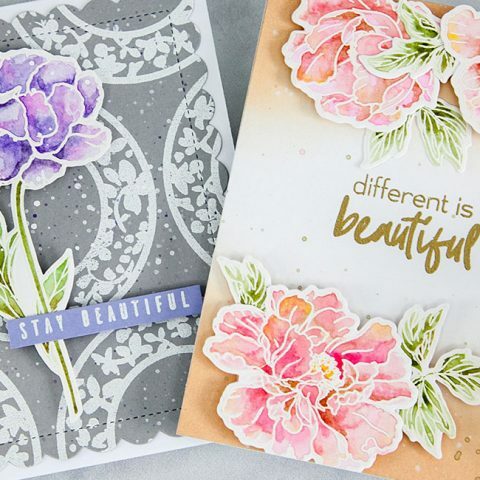 I’ll be back for more inspirations featuring the MFT January Release Countdown real soon! 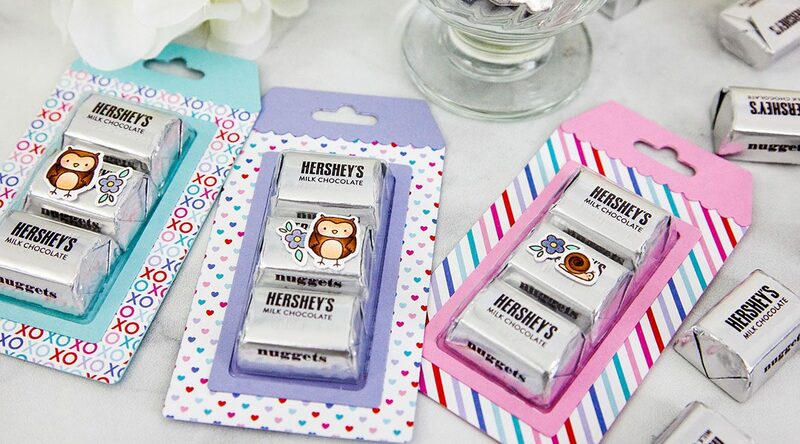 Love these cute tag treats and how you decorated the back as well! 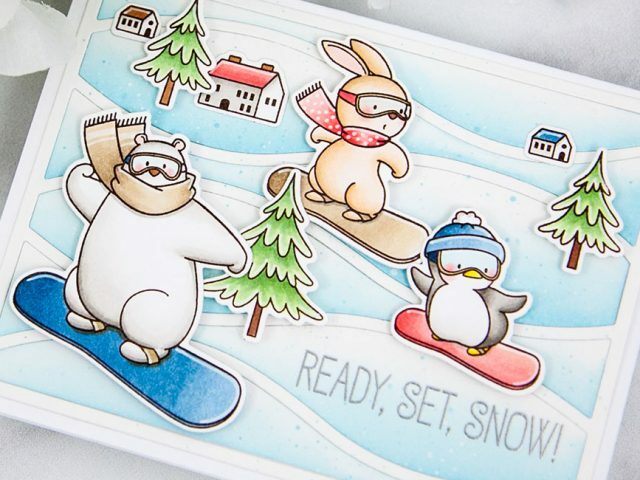 So darn cute, can’t wait to get this set and start using it. I like your take on decorating the candy box! Adding the critter in the back makes it even cuter! Beautifully designed both sides, magic. 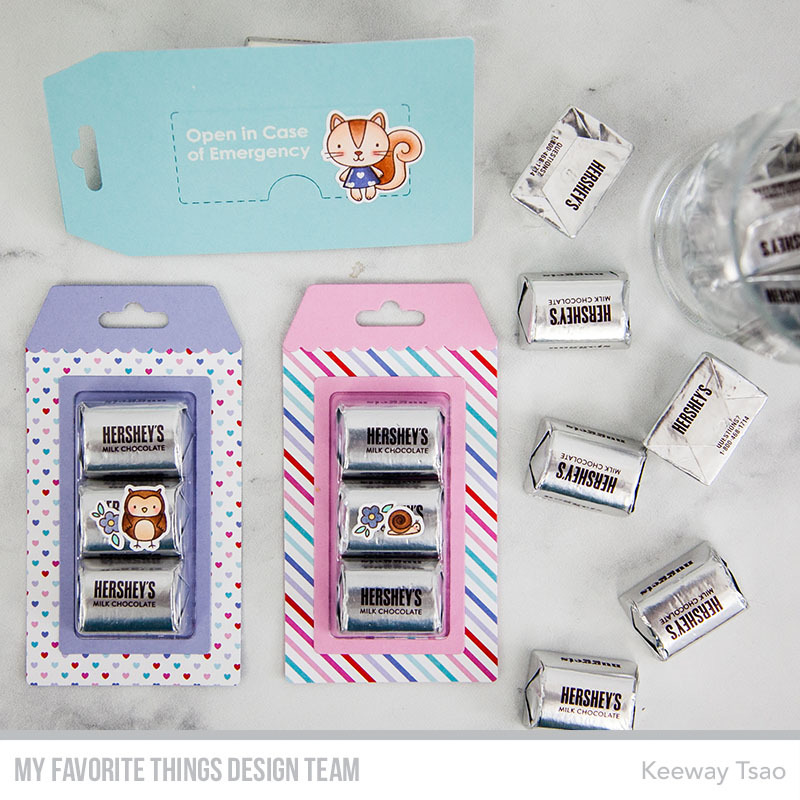 These little treat holders are just adorable. I think the critters and sentiments on the back side make them extra special. I think your idea is so clever, I plan to incorporate it into a Valentine gift for my child’s friends. Love your projects! Thank you for sharing!!! I love these! I like the idea of putting on other stamped characters on the top of the plastic. Very cute! 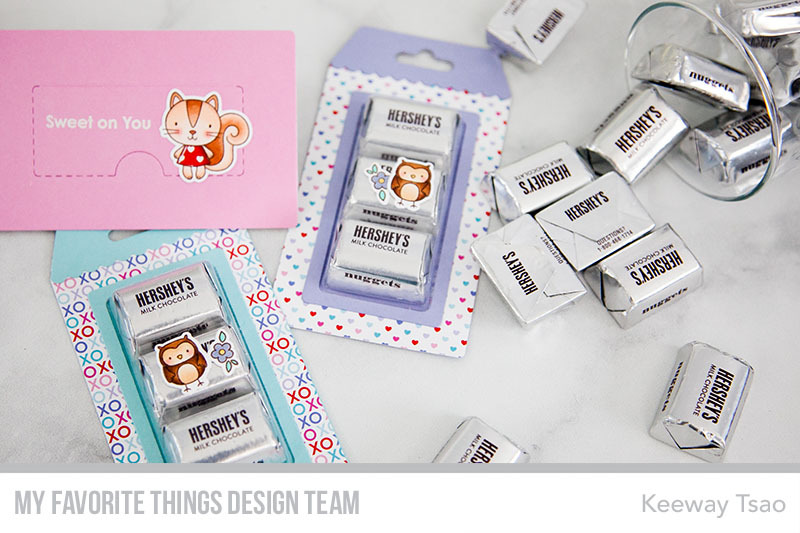 Love these paper patterns on these treat tags, they all add such a great look. Its fun to see the different looks you get with the various colours/patterns. The sentiment “open in case of emergency” is hilarious! These are all fantastic Keeway! Your nugget tag is adorable and I love the way you decorated the back of the tag!! 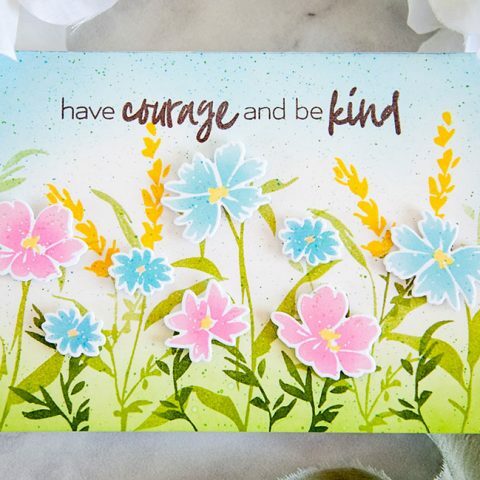 This cute little die and sentiments seem to be used a lot today…..it is so adorable…thank you so much….. I just love the paper with these nugget holder. Will be ordering some of course! Really cute,. Thanks for sharing. Love these treat holders! 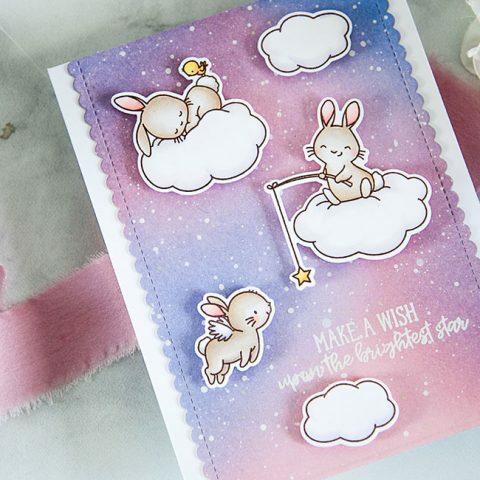 Such a super sweet project!! omg – how cute is that snail??? 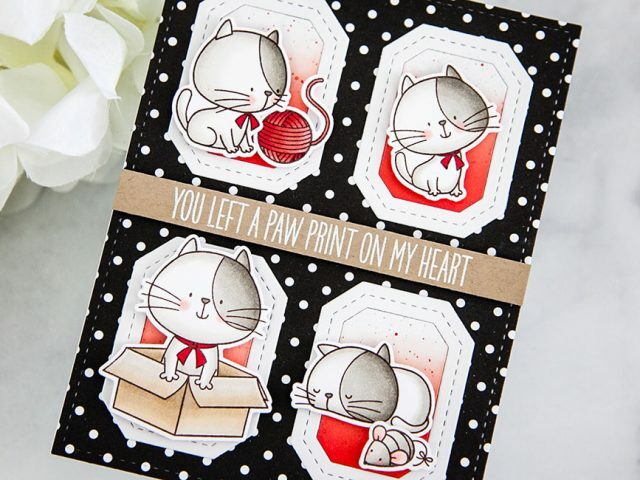 I love these treat tags – and the stamp set you used. I can see new MFT in my near future! Very cute, love how you decorated the back. This is absolutely adorable! Thanks for the inspiration Keeway! This is a very cute coordinating set of treats. I wonder what other treats could go with this. Love the cute projects I’m seeing. How cute to pop an owl & flower and the snail & flower on top of a candy.